The IIFA madness has begun! 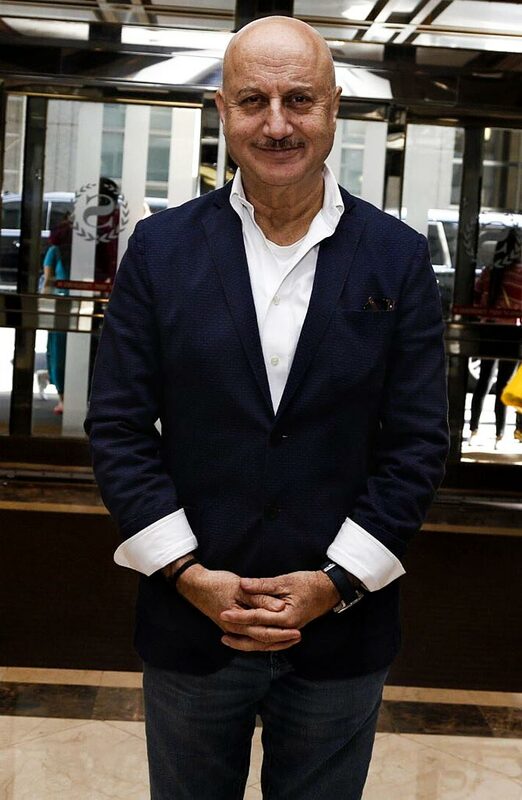 After we saw the actors arrive in New York for the India International Film Awards (IIFA), it was time for the annual extravaganza to begin. Held between July 13 and July 16, the action starts with the IIFA Stomp. 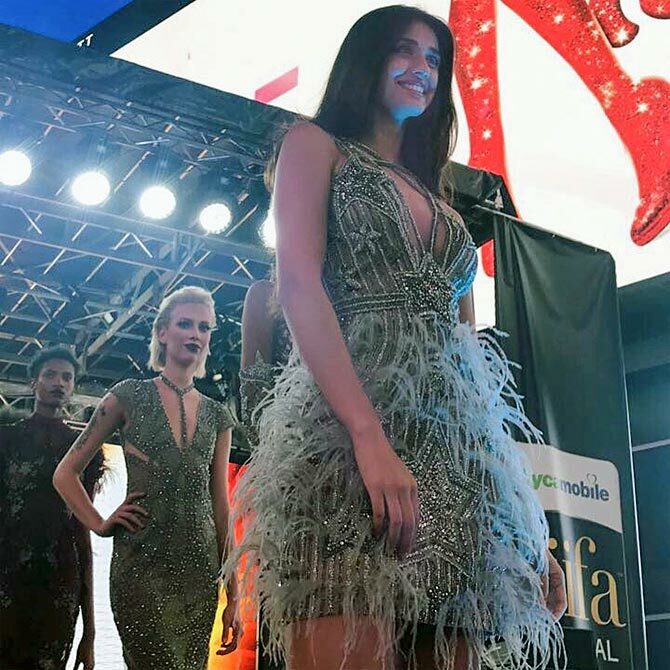 The celebs walked the ramp, danced and entertained their fans at Times Square. Disha Patani opts for a yellow high slit gown. Disha also walked the ramp. Interestingly, she has been nominated in the Best Supporting Actress category for her work in MS Dhoni: The Untold Story. 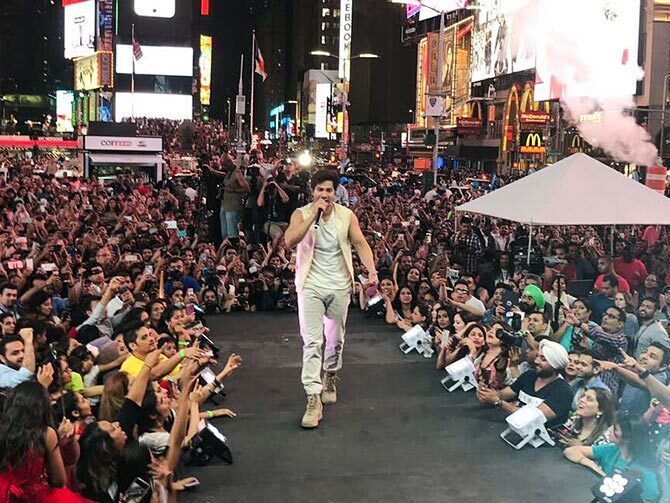 Varun Dhawan makes the fans groove to his tunes. 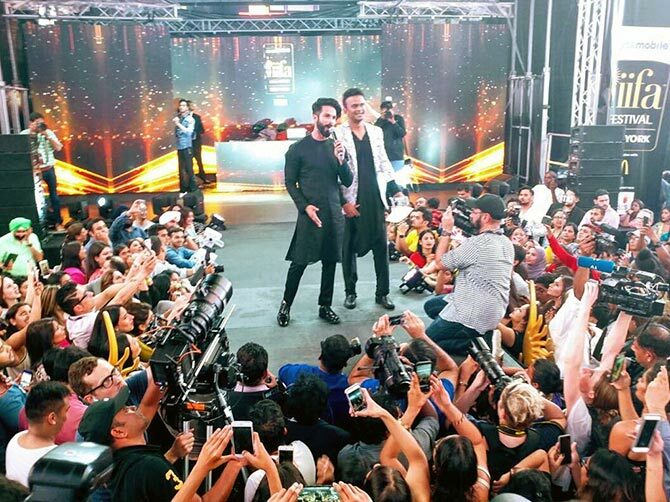 Shahid Kapoor, who has been nominated in the Best Actor category for Udta Punjab, works the crowds. His wife Mira and daughter Misha have accompanied him to the Big Apple. Shilpa Shetty sets the ramp on fire. 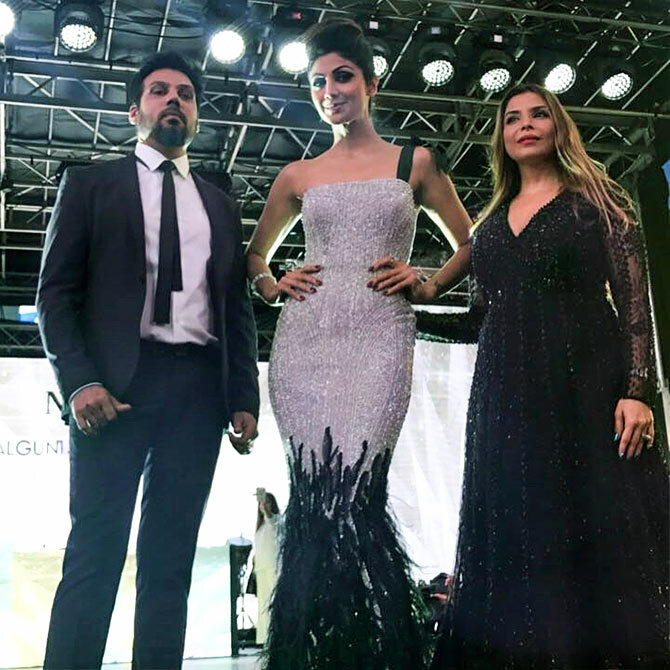 Shilpa poses with designers Shane and Falguni Peacock. 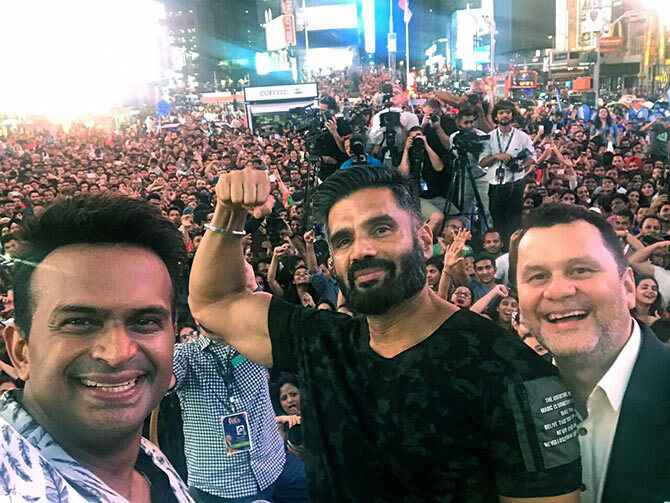 Suniel Shetty shows off his muscles as RJ Siddharth Kannan and Wizcraft founder Andre Timmins flash their smiles. Singer Armaan Mallik gets ready for the IIFA press conference. He has been nominated in the Best Male Playback category for his song Besabriyaan from MS Dhoni. Video: It's an early birthday celebration for Katrina, as Salman kisses her! Sushant Singh Rajupt, Kriti Sanon, Varun Dhawan, Salman Khan, Katrina Kaif, Alia Bhatt and Shahid Kapoor sign the Woosh pledge at the IIFA press conference. Taapsee Pannu smiles for the paparazzi. 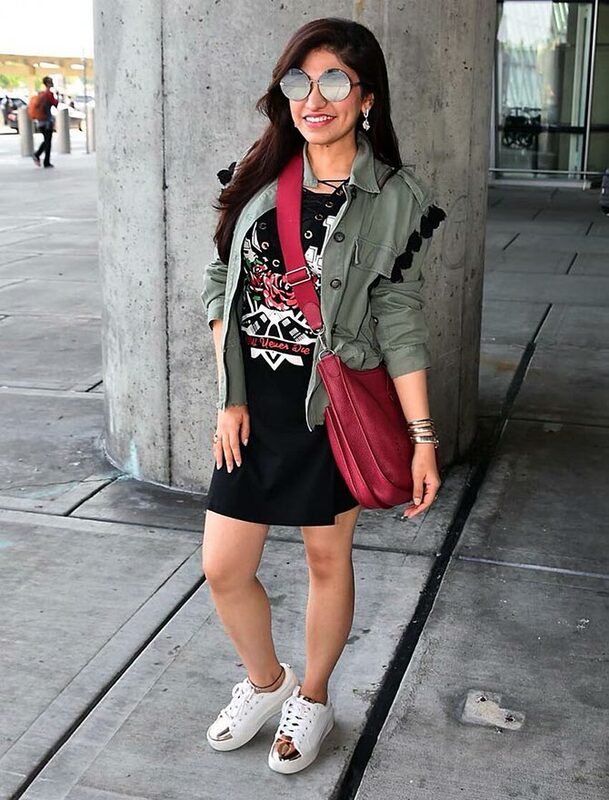 Singer Tulsi Kumar gets ready for a fun time in NYC.